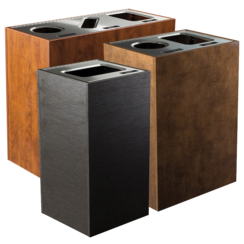 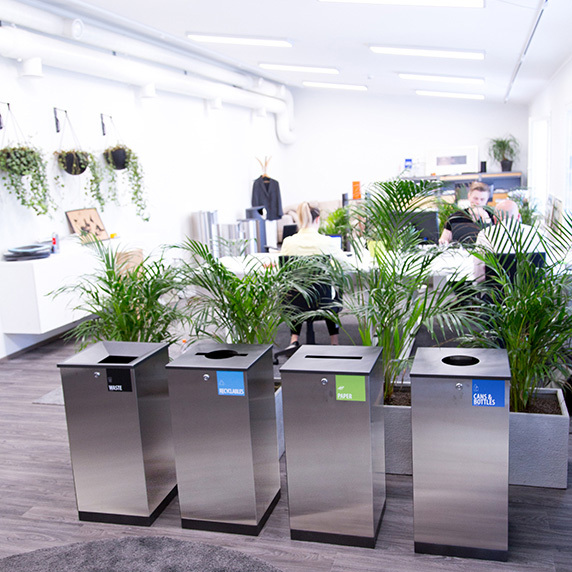 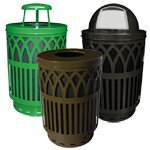 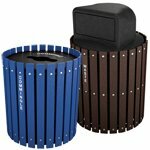 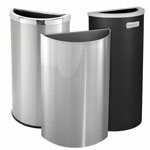 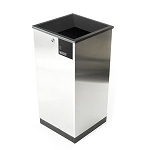 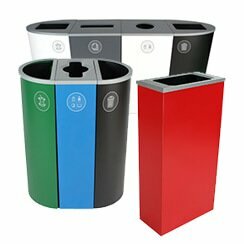 The Edge is a modular recycling bin series that is designed for indoor use. 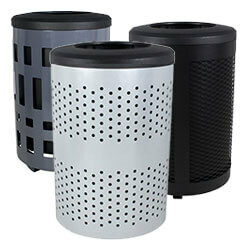 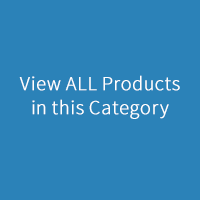 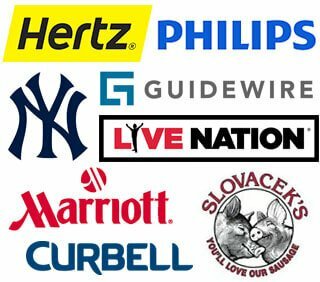 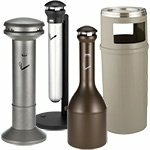 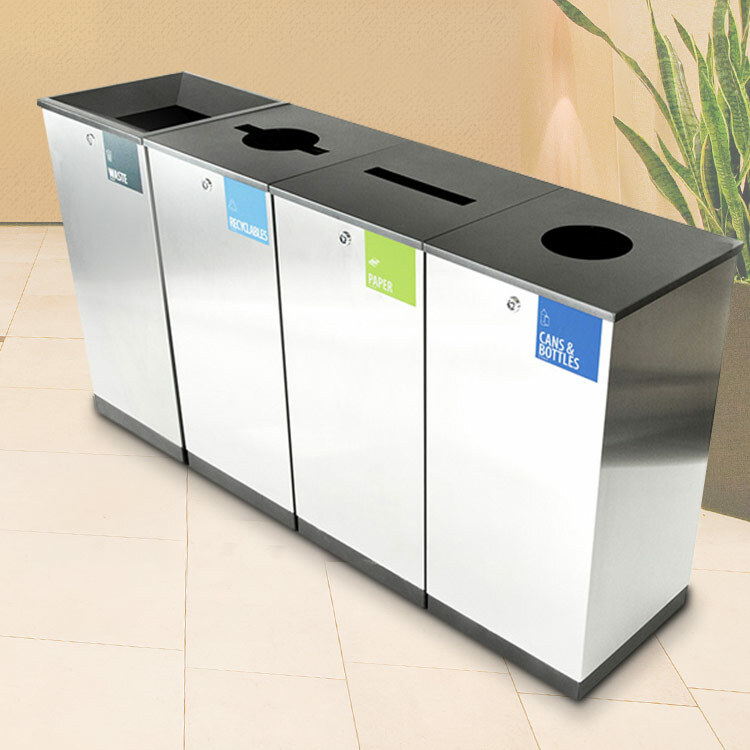 It is a stylish solution for shopping centers, airports, hotels, and offices. 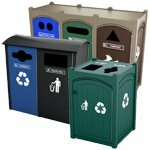 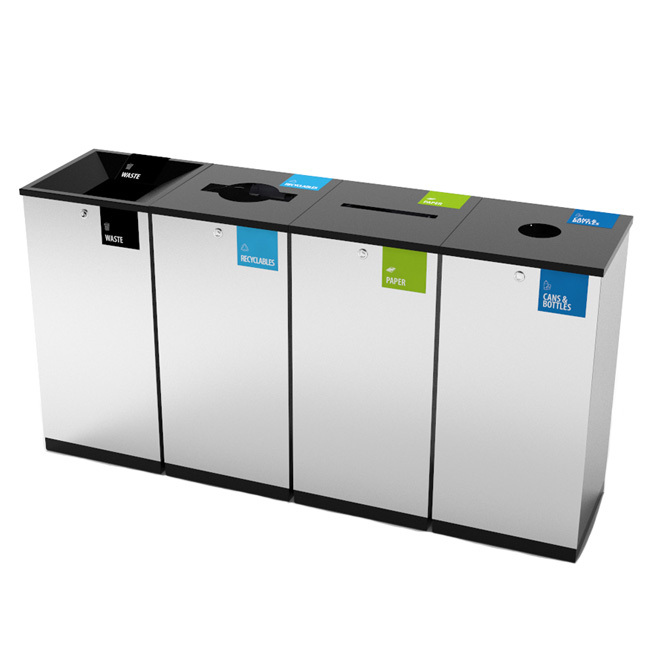 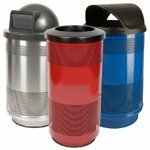 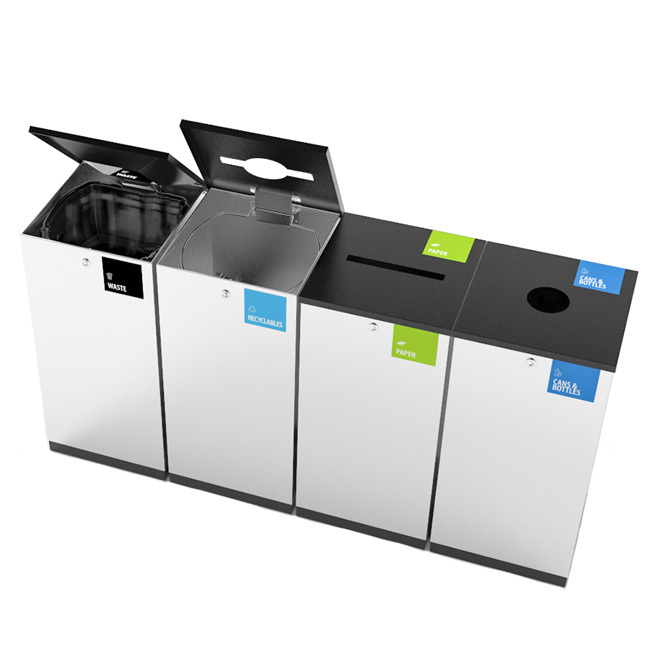 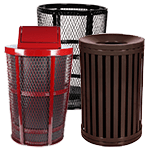 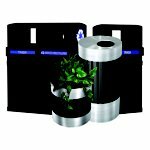 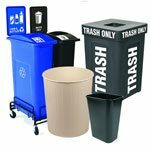 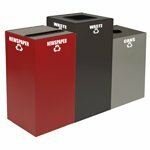 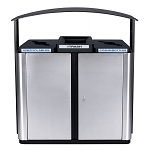 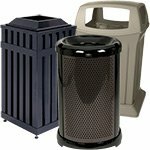 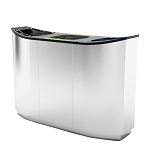 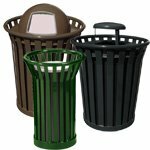 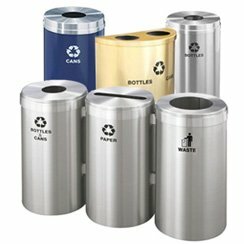 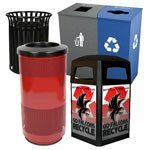 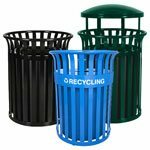 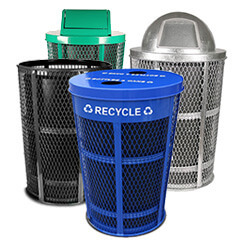 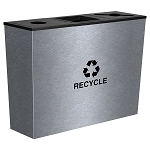 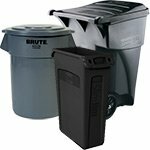 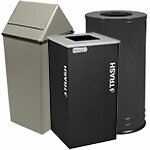 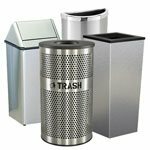 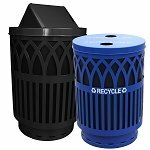 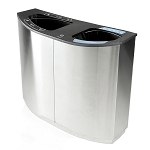 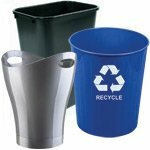 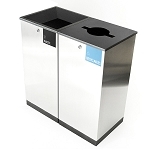 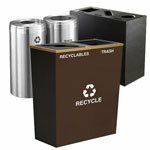 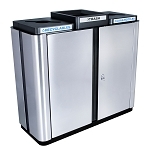 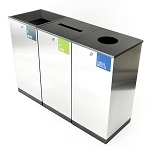 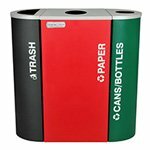 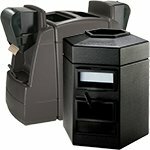 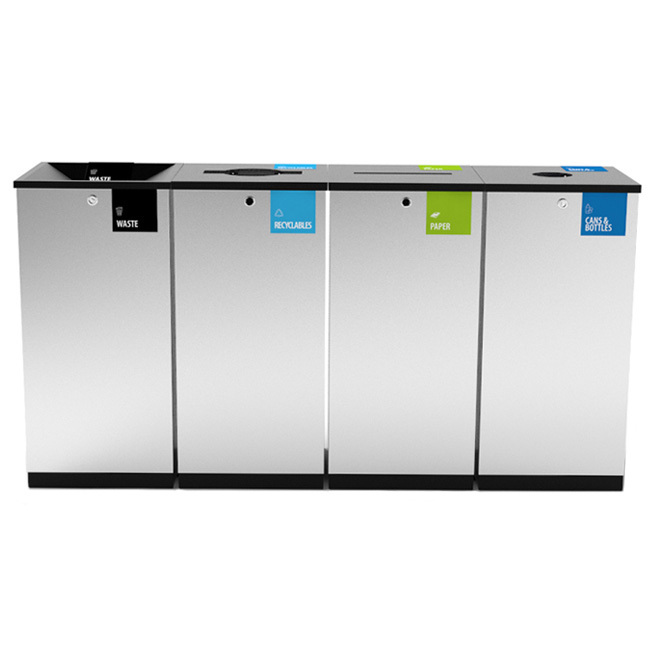 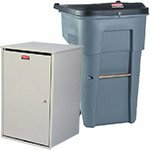 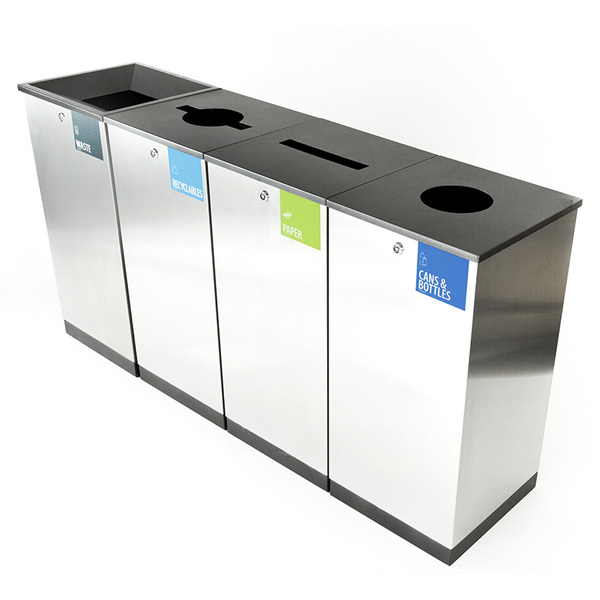 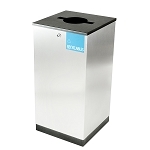 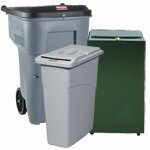 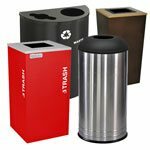 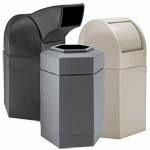 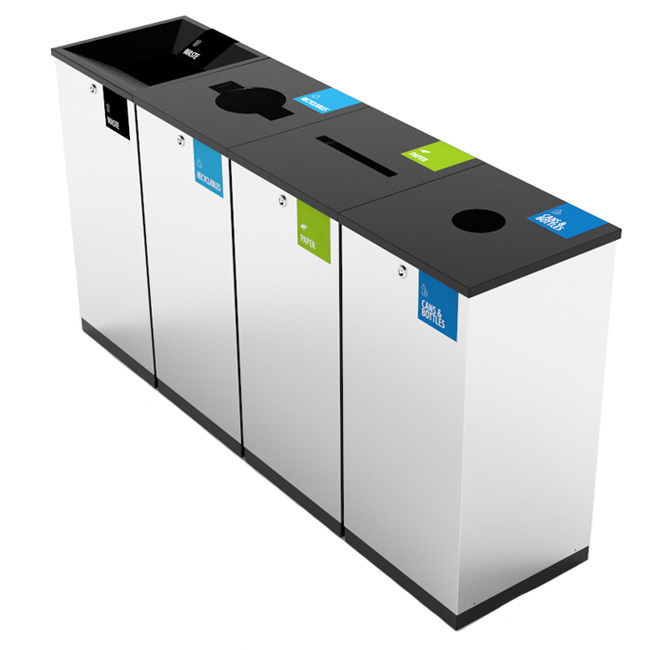 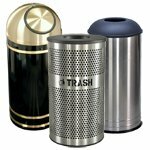 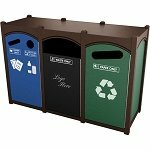 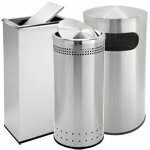 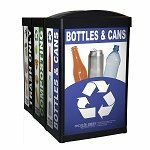 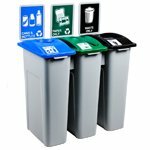 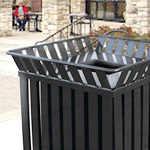 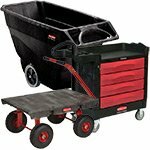 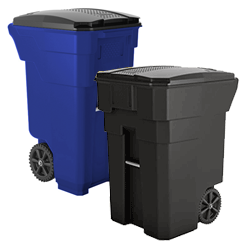 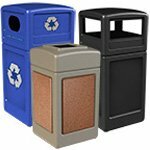 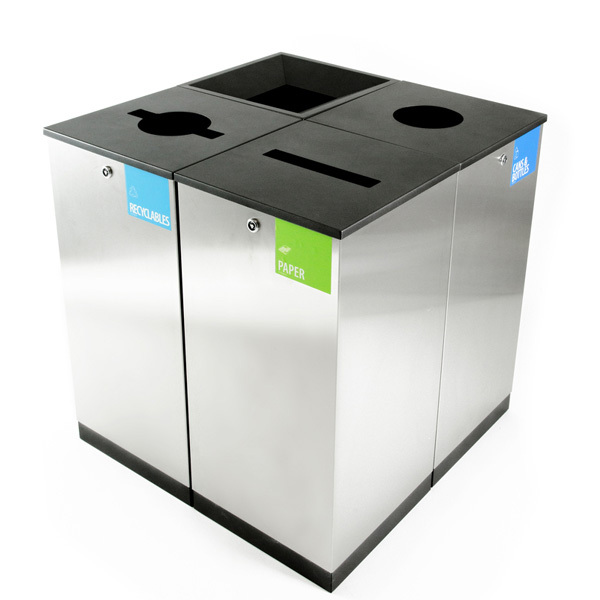 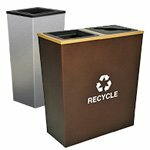 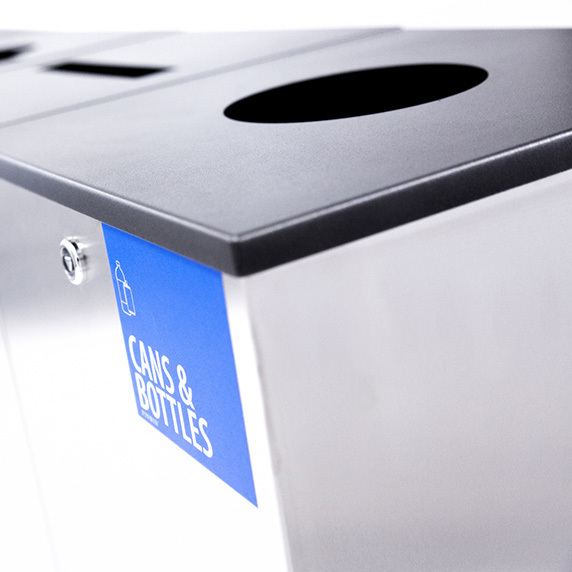 The flexible modular system is a practical solution with recycling stations to fit any need. 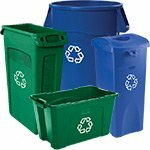 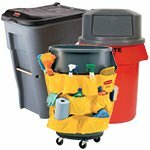 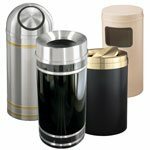 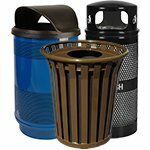 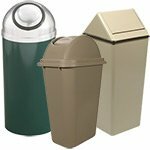 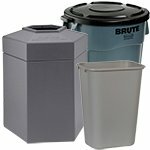 Sorting lids are ideal for one, two, three, or four stream collection.